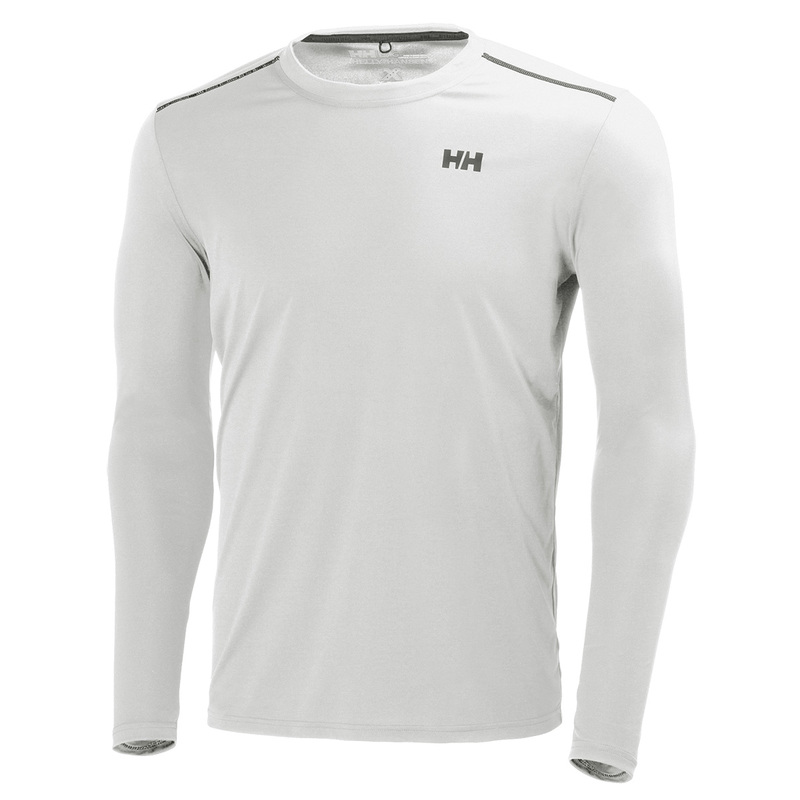 A long-sleeve training tee developed for your everyday workout or your choice of activity. Made from X-Cool quick-dry fabric to keep you cool and comfortable. Soft fabric and flatlocked stitches add to the everyday performance and style.